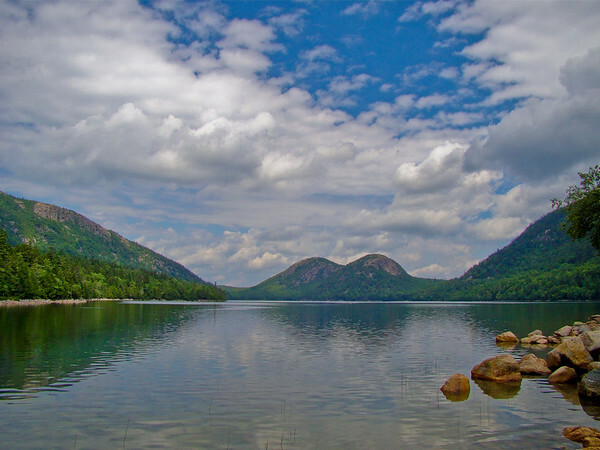 The Bubbles over Jordan Pond is a classic Acadia view. I have taken 30 or more shots from this spot over the years, each one distinctly different. Sony DSC H50 at full wide. F5.6 @ 1/800th @ ISO 100. Programed Auto. In Lightroom, just Recovery for the sky, added Clarity and Vibrance, and Landscape sharpen preset.